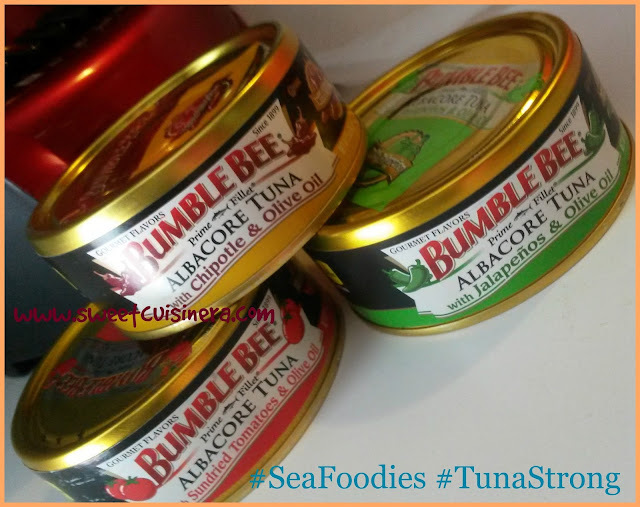 The Sweet Cuisinera: Bumble Bee Prime Fillet Albacore Tuna- Yum! Oh my, seeing the tuna flavors makes me want to try them all. I wonder if I can find this here. I agree they have nice packaging and fully pack with tuna chunks. Looks really yummy. looks delish! i hope they can also distribute it in other countries. by the way your can opener is love. I love tuna in salads and definitely in steaming hot rice. I had Century tuna for breakfast this morning! Do they have the same taste? I love canned tuna, but I prefer the one in brine for my sandwiches. The one with sundried tomatoes, sounds good, though. 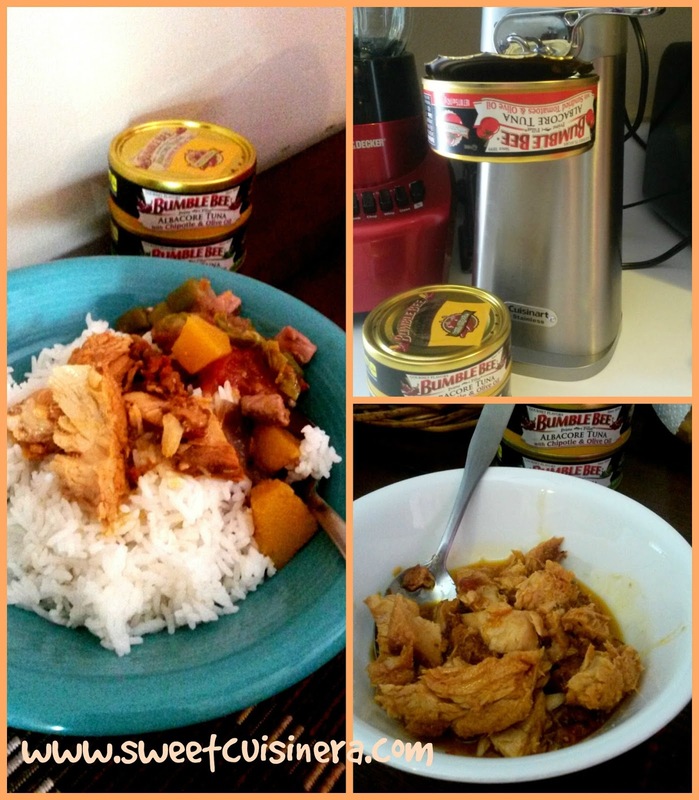 I love canned tuna than fresh tuna, weird noh! 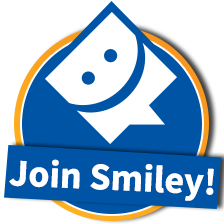 hehehe! whao.so many different flavors of canned tuna. I noticed your can opener. Cool gadget you got there! I want to try the one with sun-dried tomatoes. This looks really yummy for me. Too bad, I think we still dont have it here. Mukhang masarap to ah! I hope it's available in the PH already. Is it sis? I love tuna and these looks really yummy. can't wait to try them. 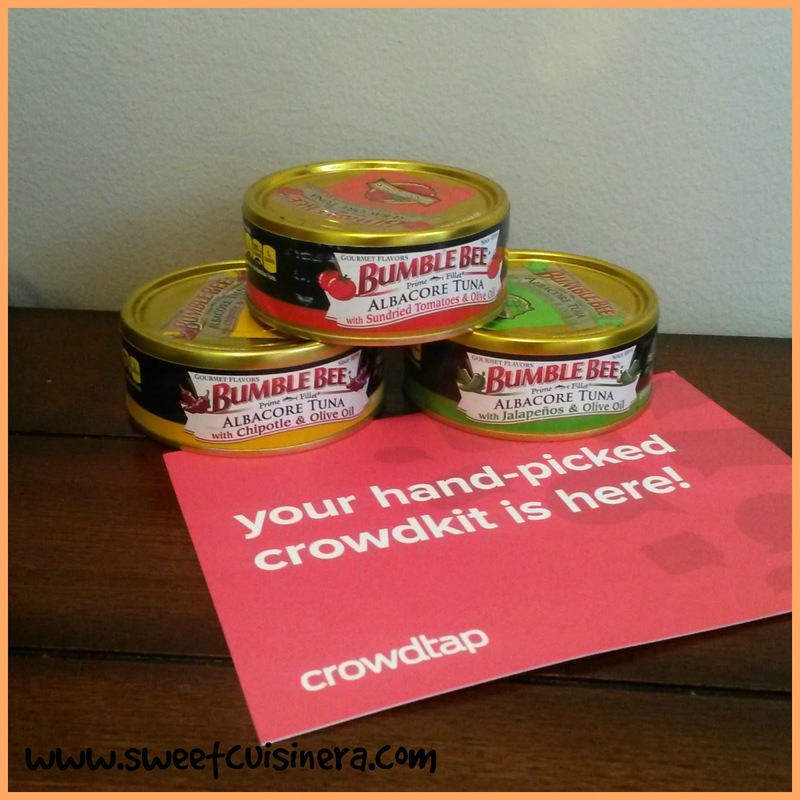 I adore how Crowdtap is so generous of products to give sis. Nice naman! I sw those products here and they are quite tasty. Good for sandwiches. This looks very tasty product!